Are you ready to start working for yourself? In this industry, we can all agree that going into business for yourself you need to have business knowledge and management systems. 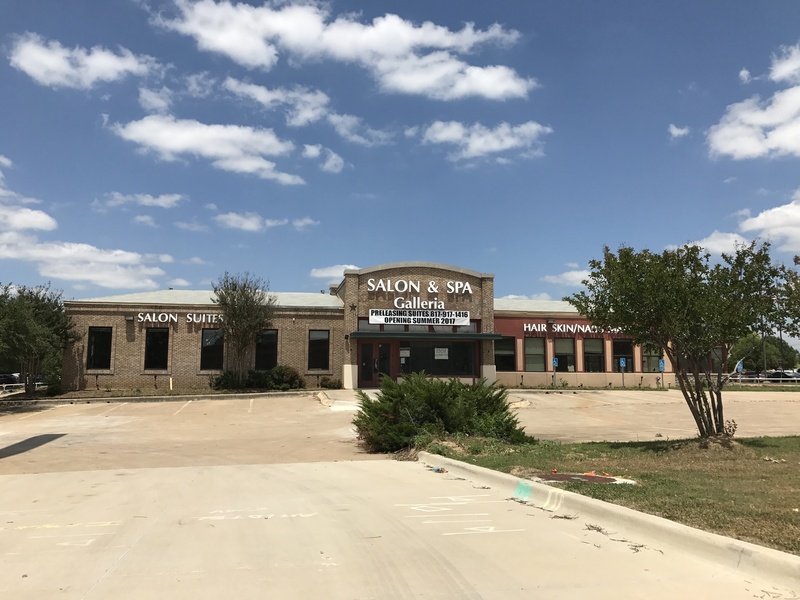 When getting started with us here at Salon and Spa Galleria we like to make sure all of our tenants are ready for what owning your own business intel, and being business savvy. 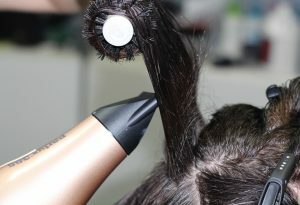 At Salon and Spa Galleria and being able to lease your own space you have freedom and flexibility. Booth renting basically means you own a small business. You set your own hours, wear whatever you want, offer only services you want and have the clientele you want. You can also sell product out of your suite or at your station to increase your revenue by up to 10-15 percent, I mean who wouldn’t want that? We encourage all of our tenants to go all out when in their own suite to make as much money as they can and we will stand behind you 100 percent.